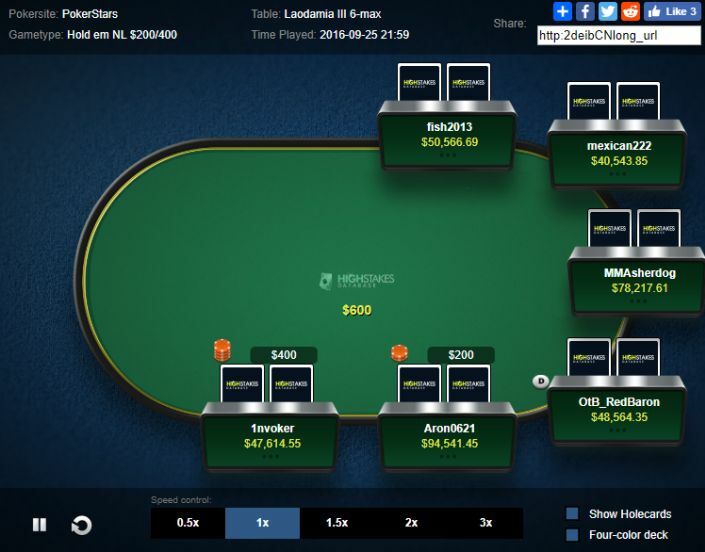 Look closer and you can see that he hasn’t exactly been shirking the toughest players available, Katya_18, Ike Haxton and Kanu7 among the best online pros the world has seen, even if Paul ‘malACEsia’ Phua has never made the same great strides online as he has live. 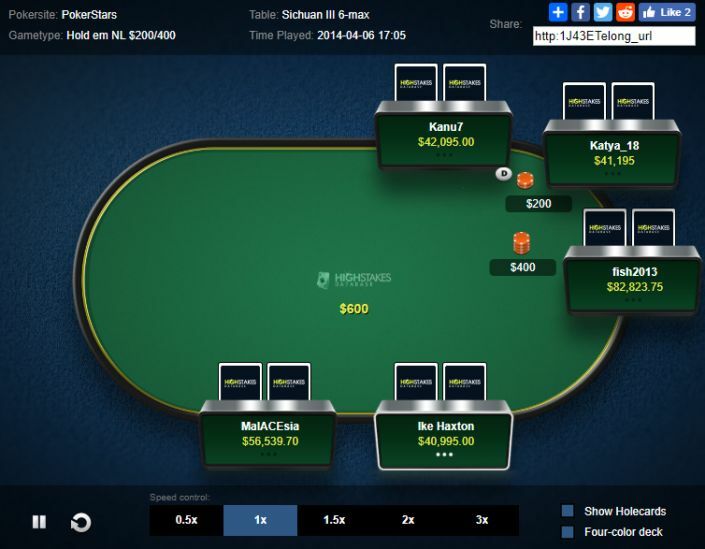 It did coincide with his first $1million+ live year, however, so his focus may have been elsewhere, and the last year or two has seen him steady the ship somewhat at the nosebleed NLHE games. 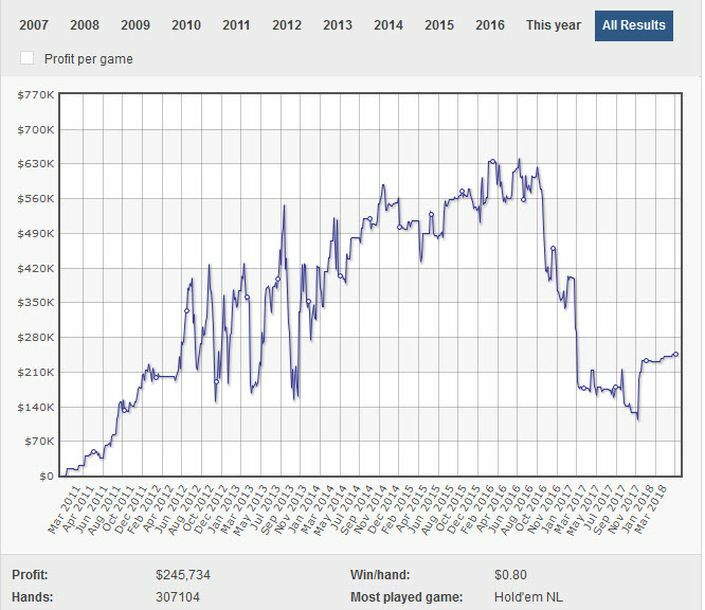 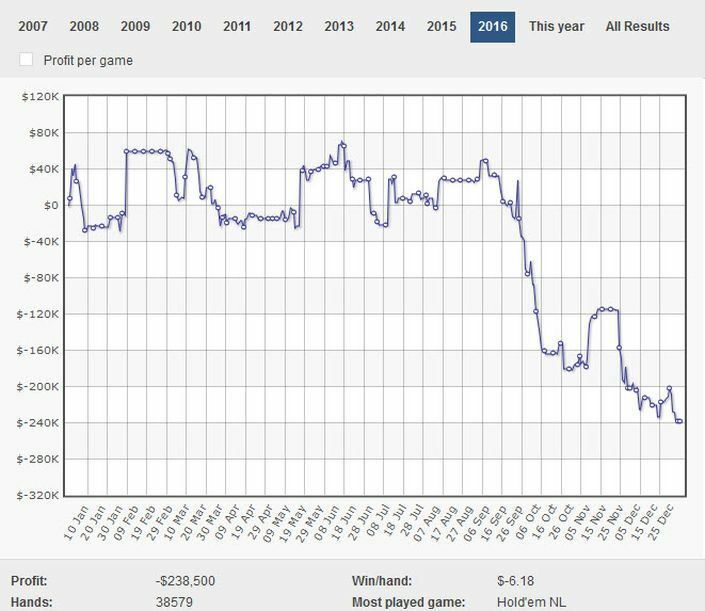 Playing $200/400 online successfully isn’t as ‘easy’ as it once was, of course, and it’s unlikely that we’ll see massive changes in his win/loss rate online in the near future, but ‘fish2013’ certainly has the money to swim with the biggest sharks if he fancies it!